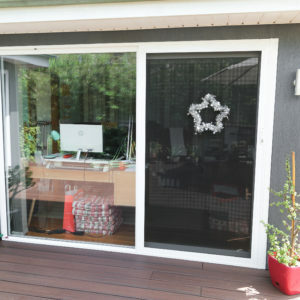 Just as double glazed single doors offer a wealth of advantages for residential and commercial properties, so too can double glazed sliding doors offer many benefits. With the ability to block out unwanted noise and maintain cooler room temperatures in summer and warmer room temperatures in winter, double glazing is a good choice for both the environment and the family budget. 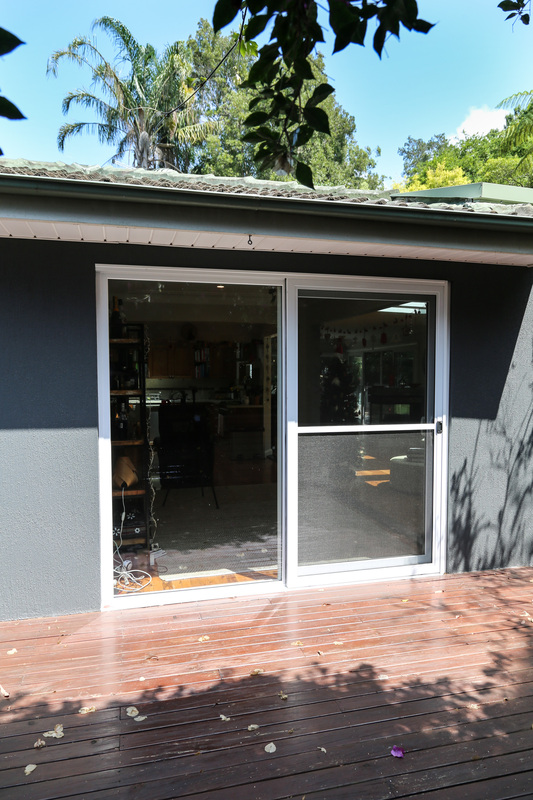 When you’re looking for installation of double glazed sliding doors in Sydney, turn to the professionals at Mint Window & Door Solutions. 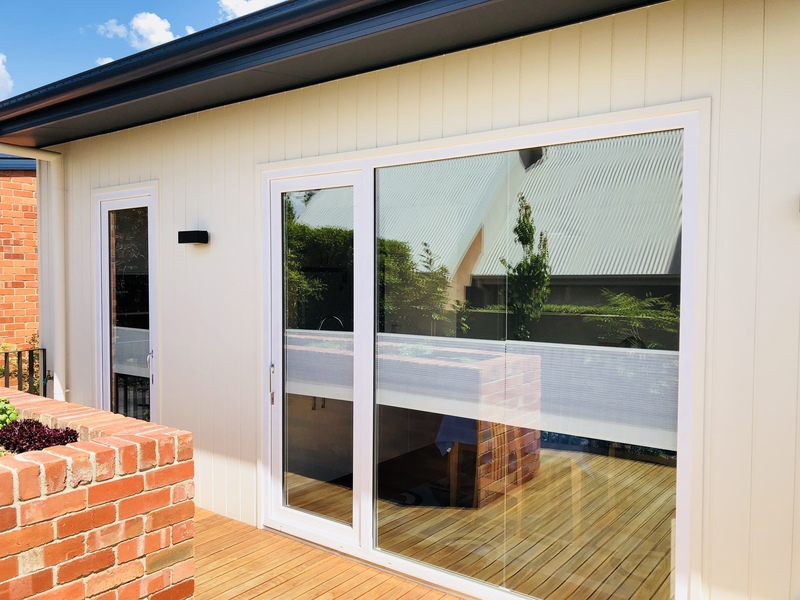 Our experienced team will be able to install environmentally friendly, double glazed PVC doors in Sydney that provide benefits for the environment as well as your wallet. Improved insulation so you don’t have to rely on your heater or air conditioner as much. Bigger savings on energy bills due to reduced reliance on heating and cooling. 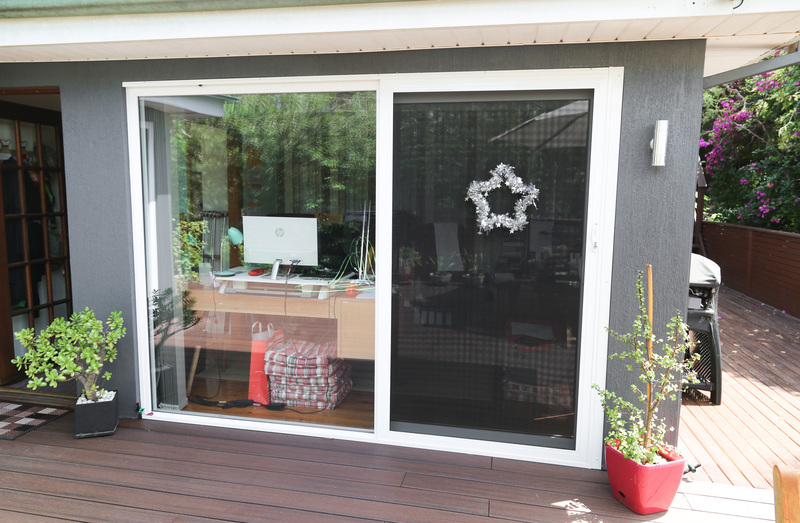 Reduced noise levels due to the doubled thickness of your sliding doors. Environmentally friendly – All materials used in the manufacture and installation of double glazed sliding doors, from the glass to the uPVC frames, can be easily recycled. 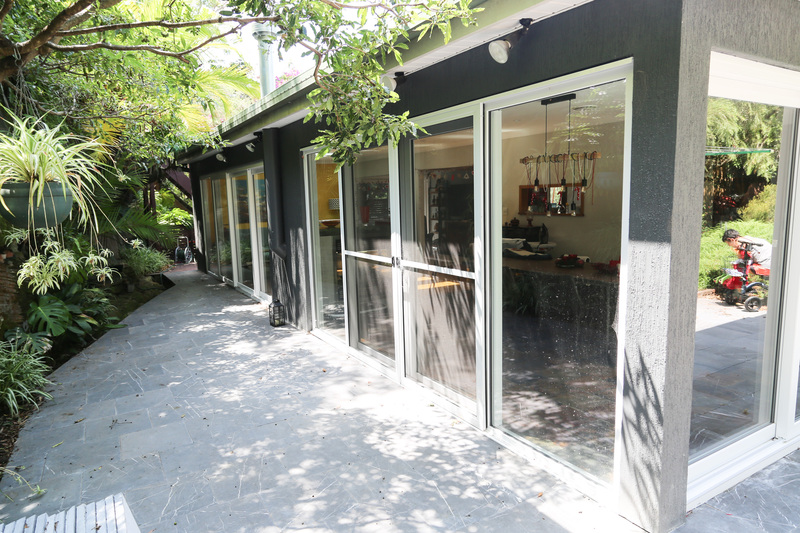 Can be done at any time – Installation of your sliding doors doesn’t need to be done when the house is built; they can be installed at any time! 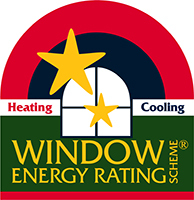 Up to 40% of heat energy can be lost through single panelled windows or glass doors. With double glazed sliding doors, you can retain that heat energy much easier, meaning less reliance on expensive heating and cooling appliances. But how does double glazing work? 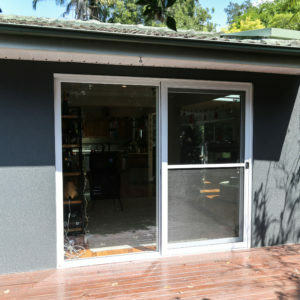 Double glazed sliding doors, or windows, are comprised of two panes of glass with a sealed gap no thicker than 12mm2. The gaps between energy efficient windows and doors are filled with a gas, usually argon, which improves the insulation between the two glass panes. Because glass is a willing conductor, without the protection of double glazing, any heat energy tends to pass straight through the window. However, as air is a poor conductor of heat, the trapped air between the two glass panes initiates a protection of sorts that has cooler air on one side and warmer air on the other. 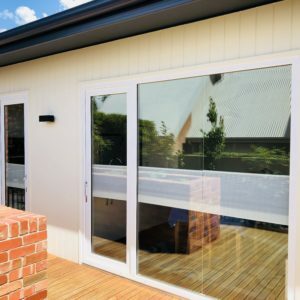 Enjoy more comfortable temperatures and the ability to block out unwanted noise with double glazed sliding doors in Sydney from Mint Window & Door Solutions. Contact us today to organise a free measure and quote at your property. 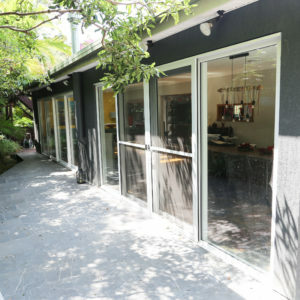 In addition to doors, we can also assist with windows thanks to our connections with the best double glazed window manufacturers in Ryde.